Mahesh’s is currently the cynosure of the entire country. 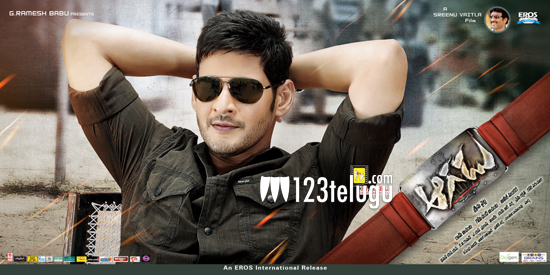 His latest flick Aagadu is eyeing a humongous opening all over, and in countries which never screened Telugu films before. According to our sources, countries like Tanzania and Zambia are also screening Aagadu from tomorrow. This clearly shows the popularity of Mahesh and Telugu cinema. Mahesh Babu will be seen as a powerful police officer in this film which has Tamannah as the female lead.